The thing is, Dark and Stormies are good. So good. At our bon voyage boozeefest in July, our lushy-lush friends polished off an entire bottle of Myers's in one night thanks to Dark and Stormies. And they're so goddamned simple it's almost not fair. They're highballs, for Chrissakes. 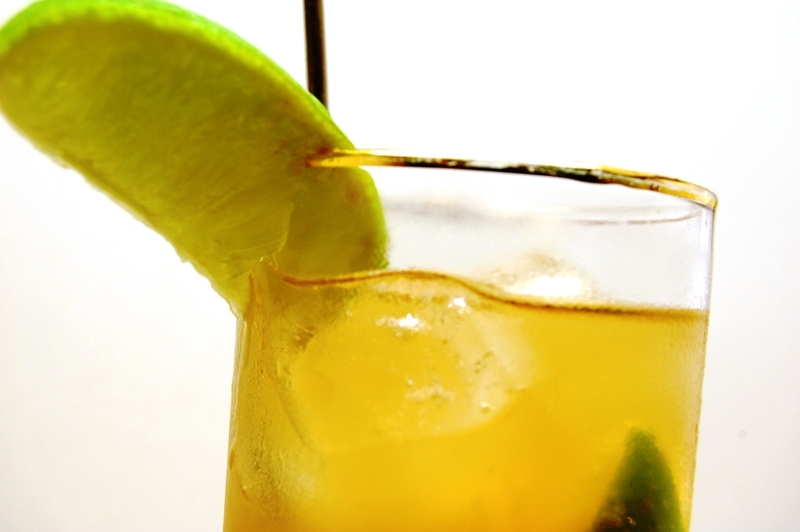 Why bother bashing your skull coming up with the GREATEST COCKTAIL EVER when it's so easy to just fix yourself a Dark and Stormy? I must admit, I learned a few things D'nS-y from the Times story. Like the fact that it's technically a Bermudan cocktail. It's the shorts of cocktails! And that there's a whole legal meshuggas concerning Gosling's Black Seal Rum; the company that makes said rum owns the trademark on a "Dark 'n Stormy" (note specific punctuation), and the company's flacks seem none too happy that the drink is made with any dark and/or aged rum one's got on hand. The whole wrangle sounds kind of exhausting, actually, and makes me want a cocktail. At LAB, they serve a Dark and Stormy with more than a hit of fresh lime juice, which is not uncommon, even if it is I guess technically illegal according to the trademark. I like it that way, but I'll err on the un-sue-able side and give you here the official recipe according to Gosling's. 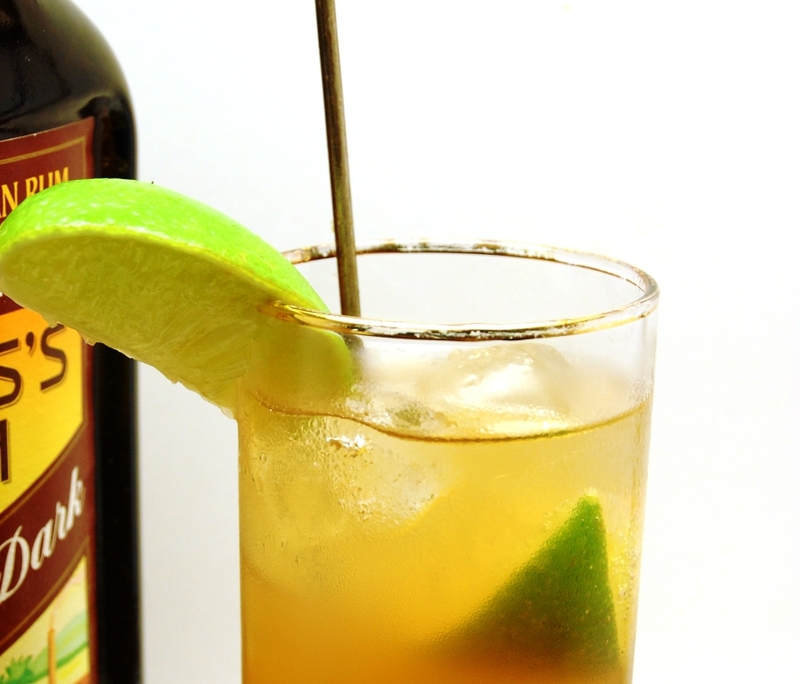 In a tall glass filled with ice add 1 1/2 ounces Gosling's Black Seal Rum and top with Gosling's Stormy Ginger Beer. Garnish with lemon or lime wedge (optional). pssssst, over here... Really, try it with like an ounce of fresh lime juice. This Tasting Note will now self-destruct. * Yes, I am in large part blogging about Dark and Stormies because Mama wants a pageview bump.